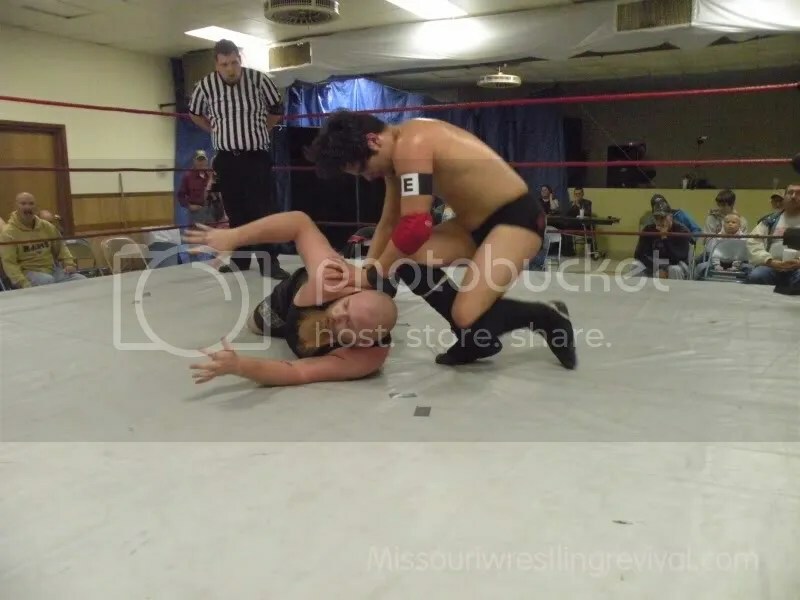 We would like to thank Ben Simon for advertising the MWR logo during his awesome online wrestling show called St Louis Wrestling. 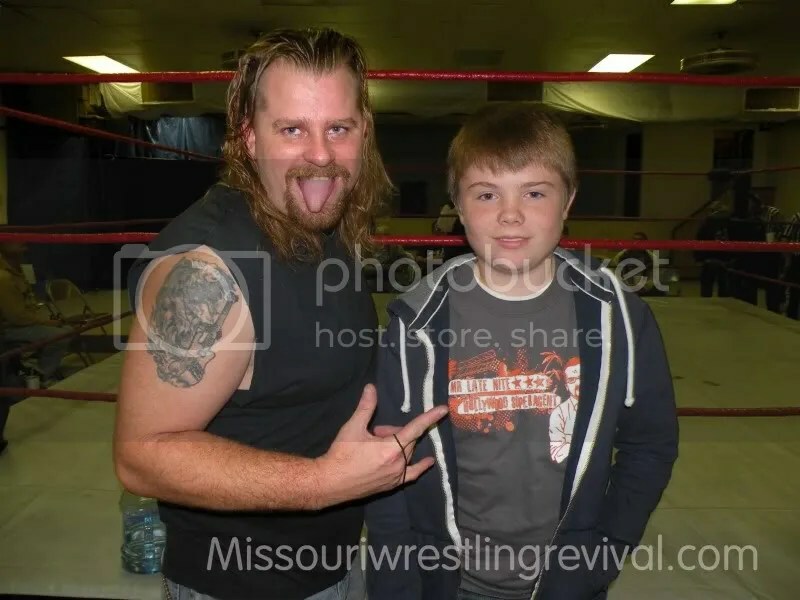 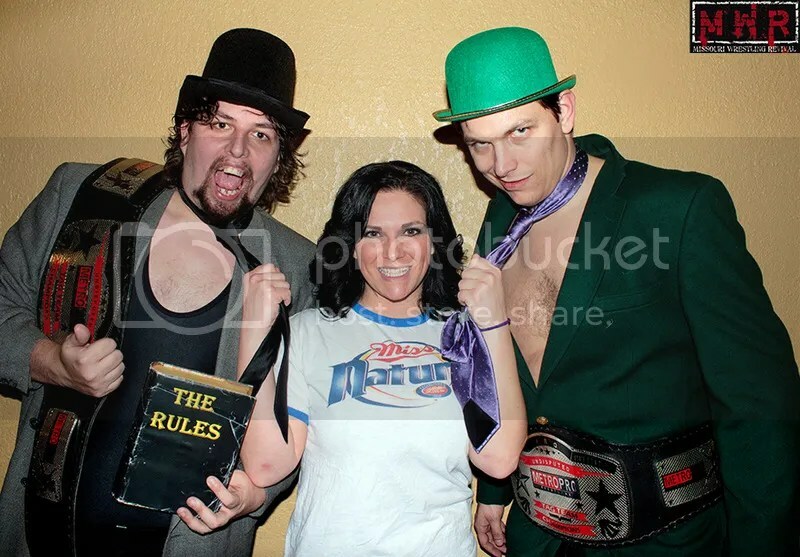 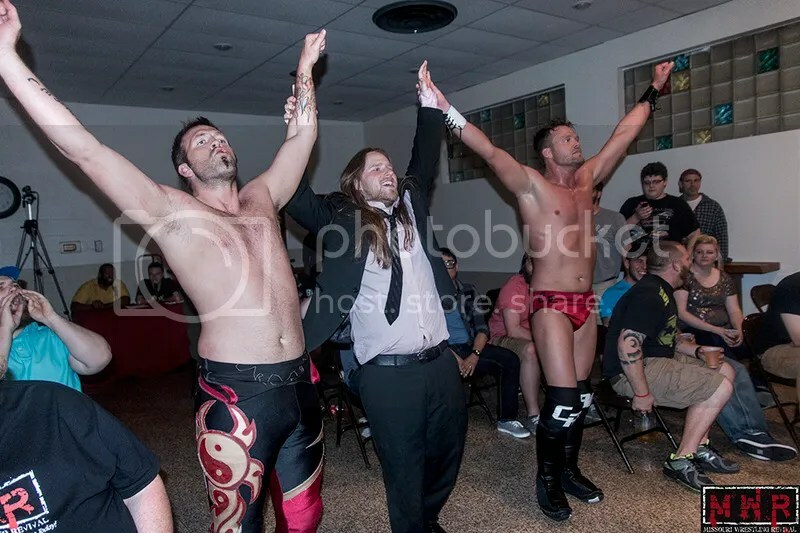 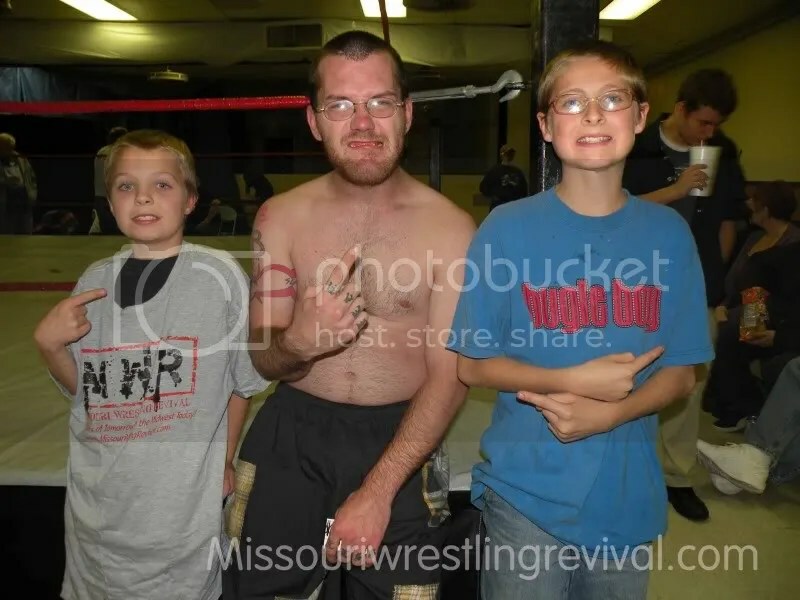 This month Ben and I was in attendance for IHW wrestling in East St. Louis, Illinois with stars such as Evan Money and Ace Hawkins. 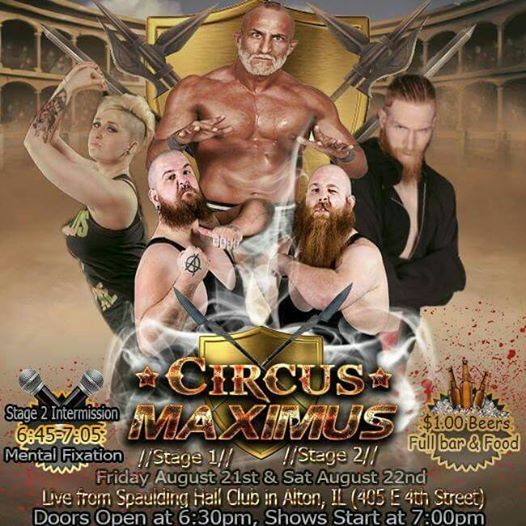 Please take the time to check out the matches from the evening while Ben Simon brings to you the drama, the action and suspense of IHW. 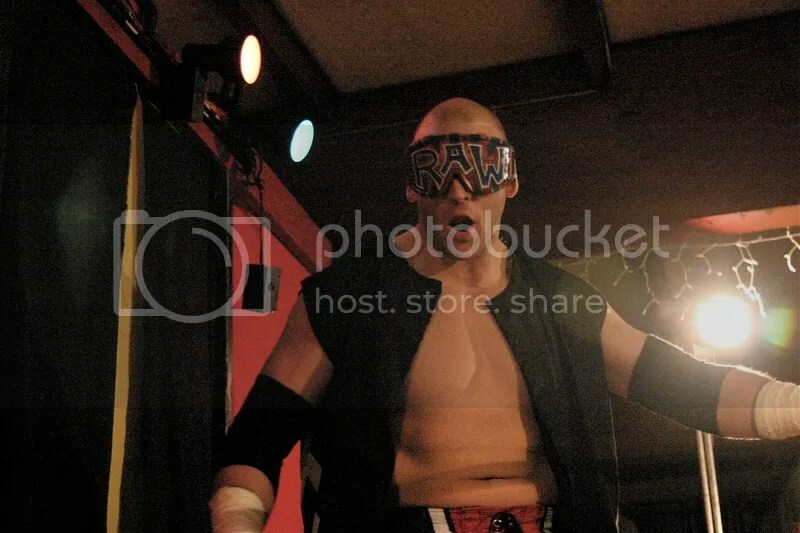 MWR Sexiest Wrestler of 2011 is…..Bailey Mannix. 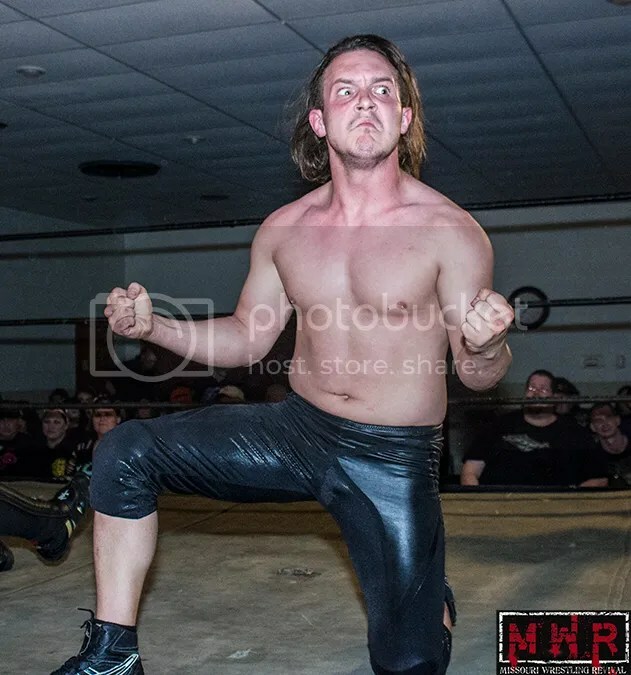 Bailey Mannix has often been in the talks as one of the top wrestlers in the game today, but on this Valentines Day he has won the title as the Sexiest wrestler of 2011. 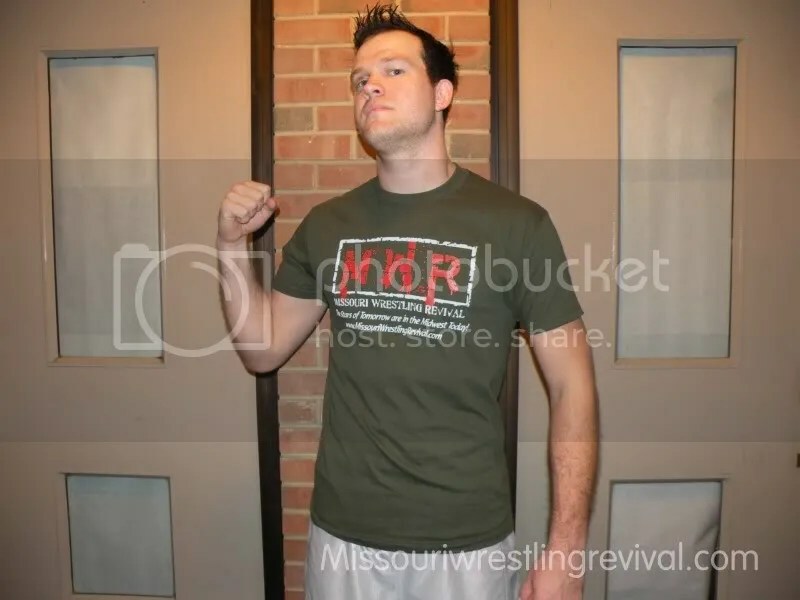 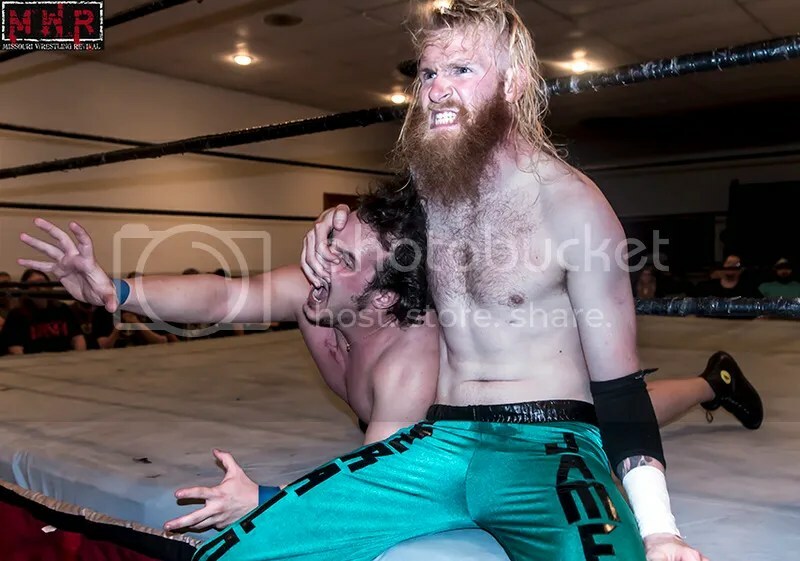 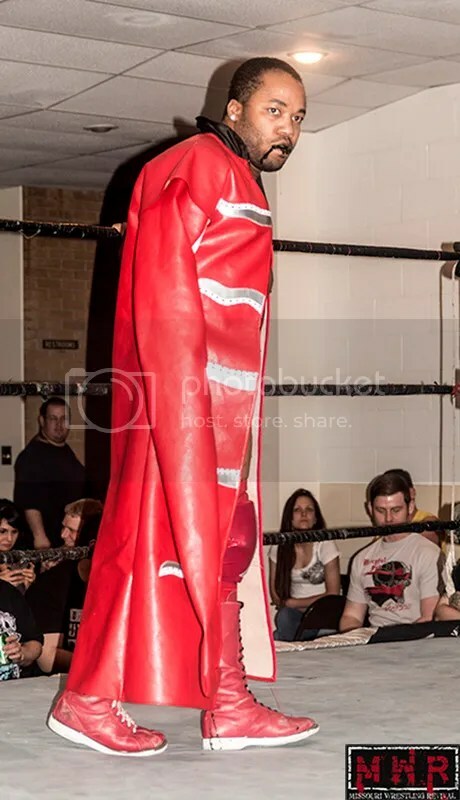 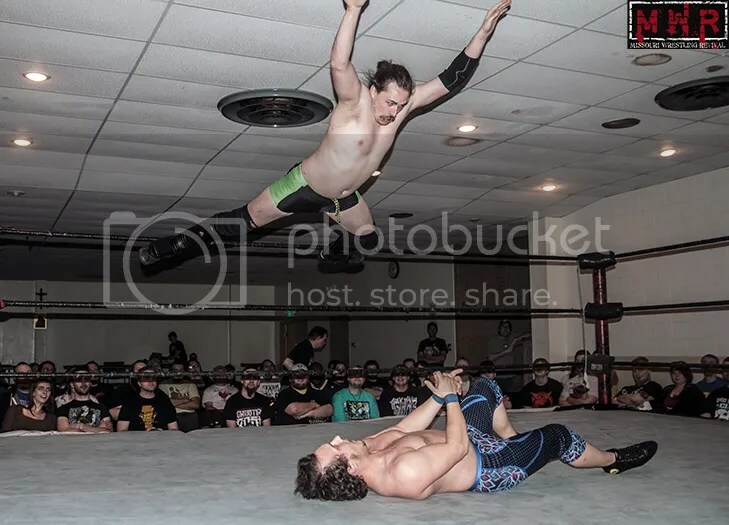 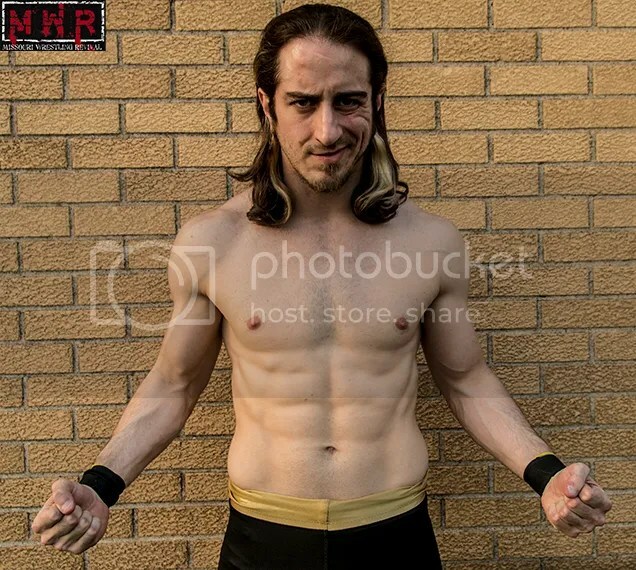 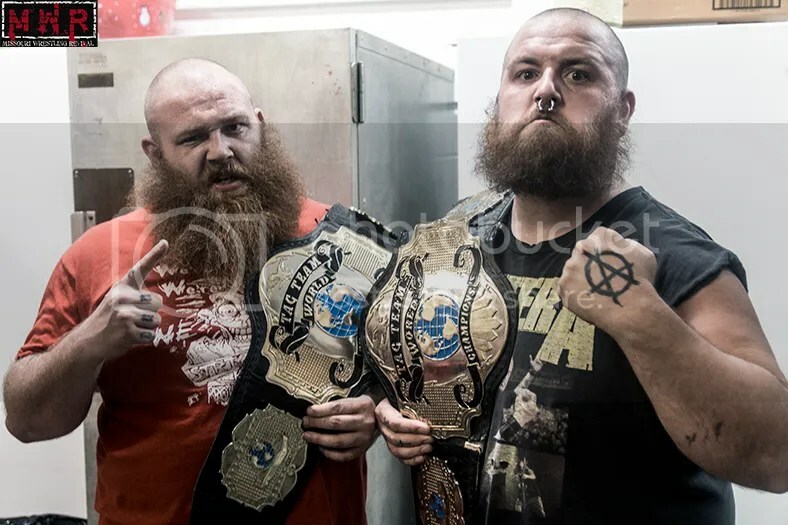 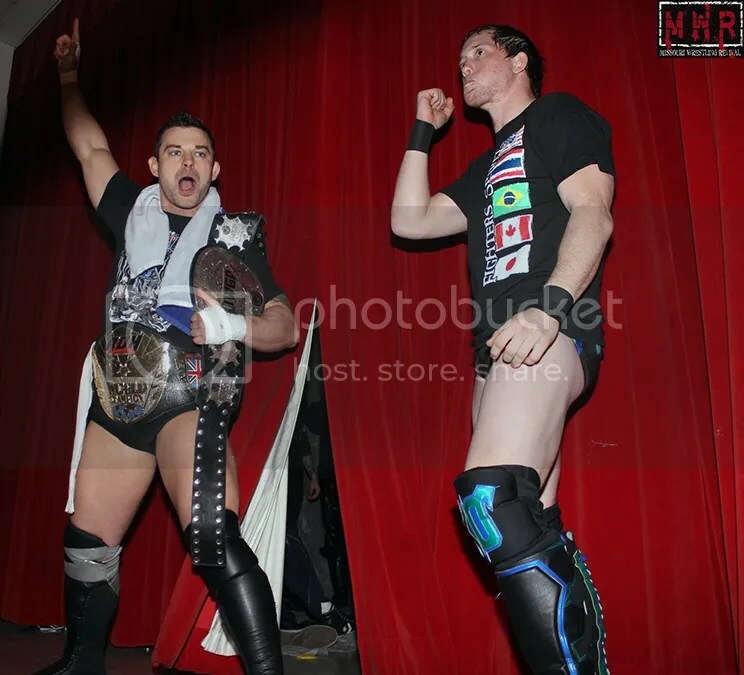 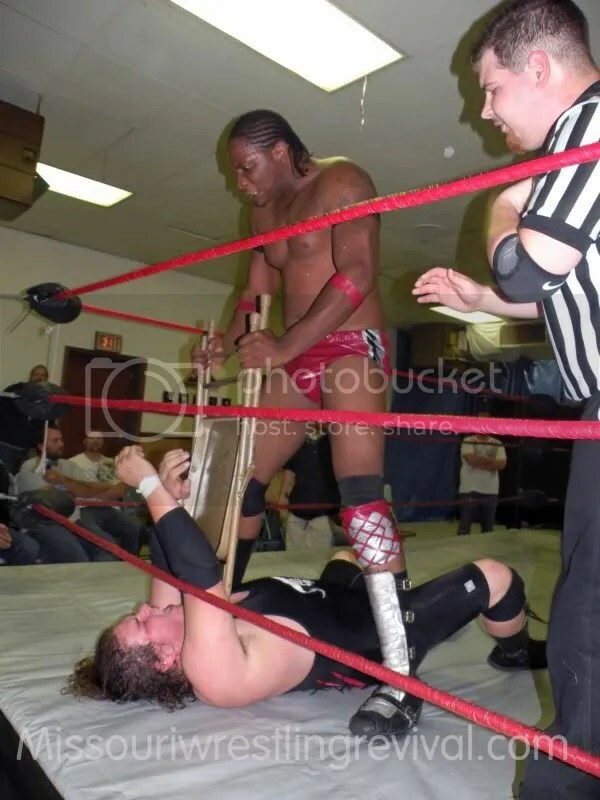 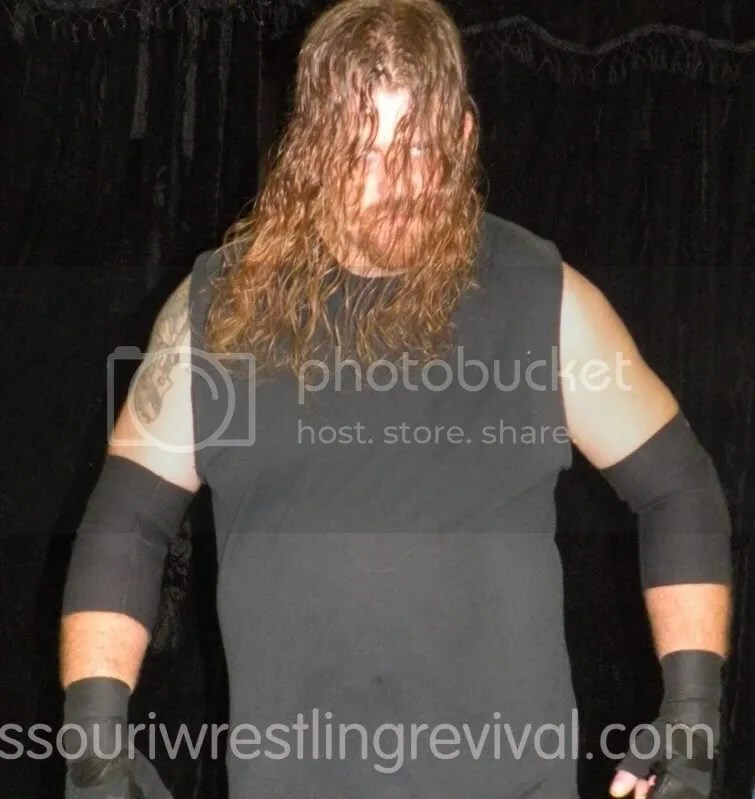 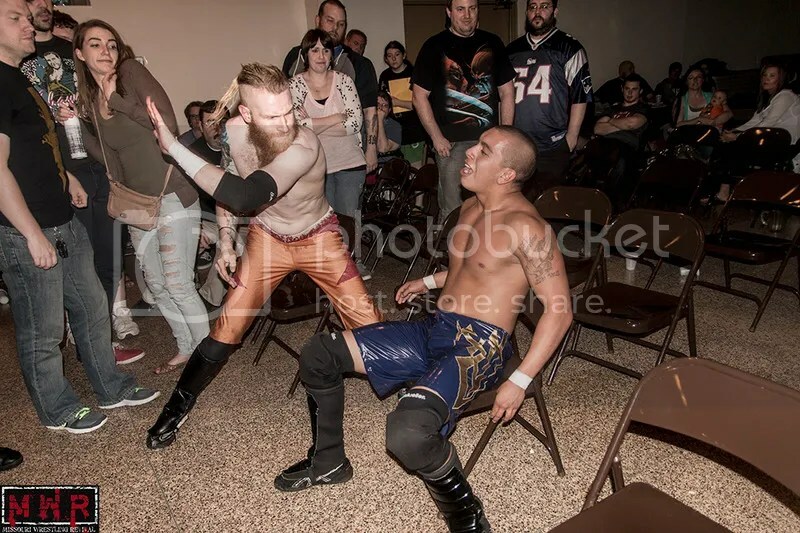 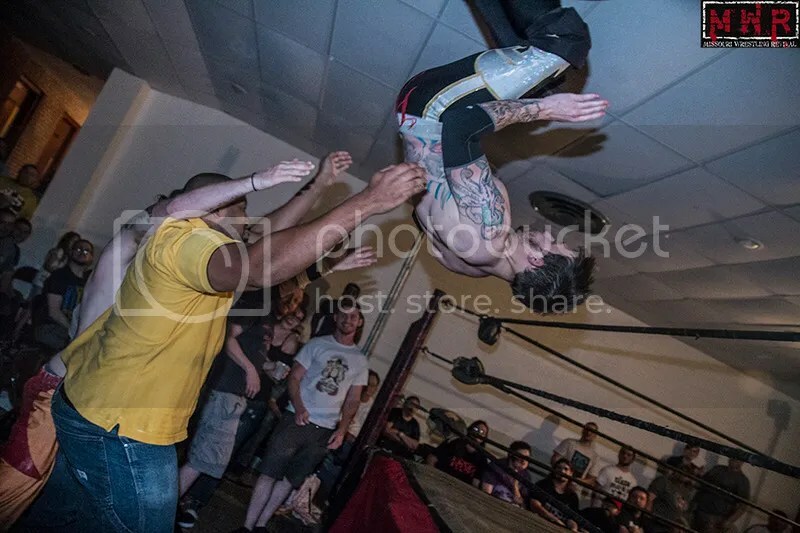 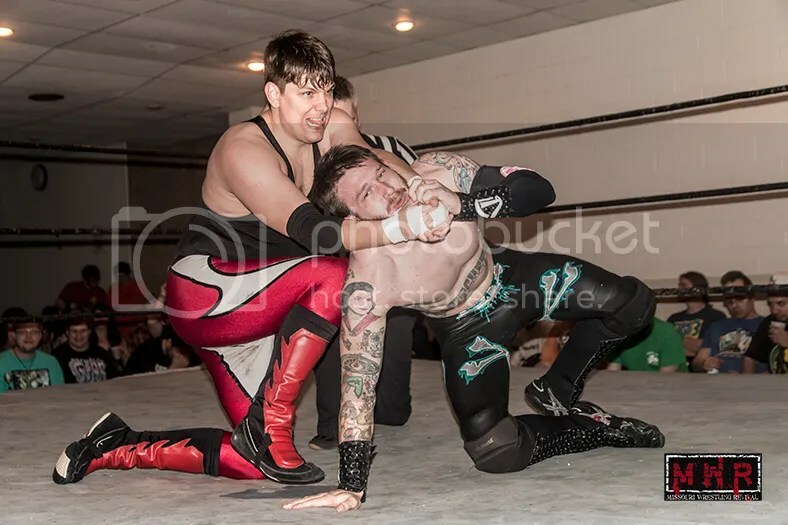 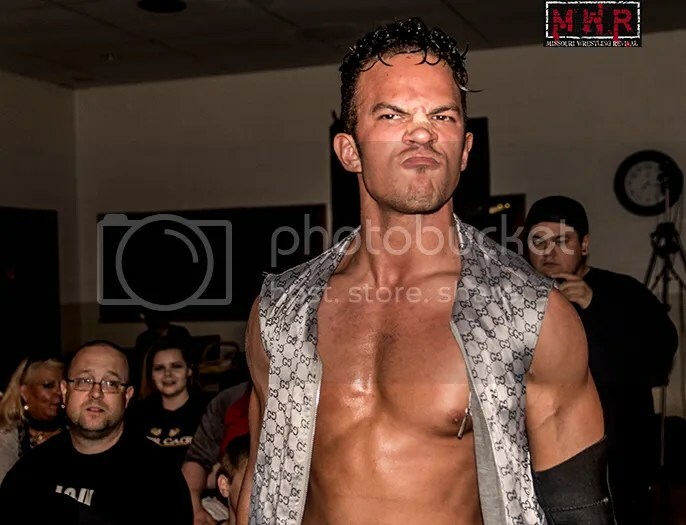 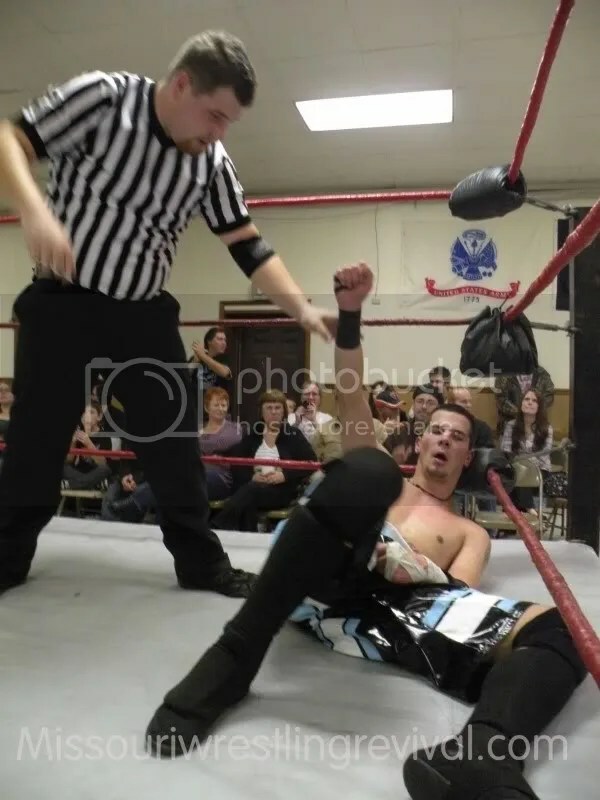 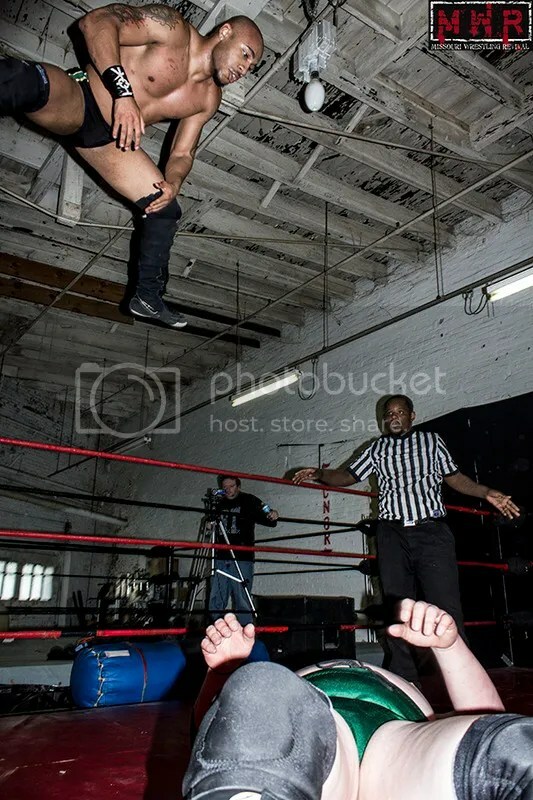 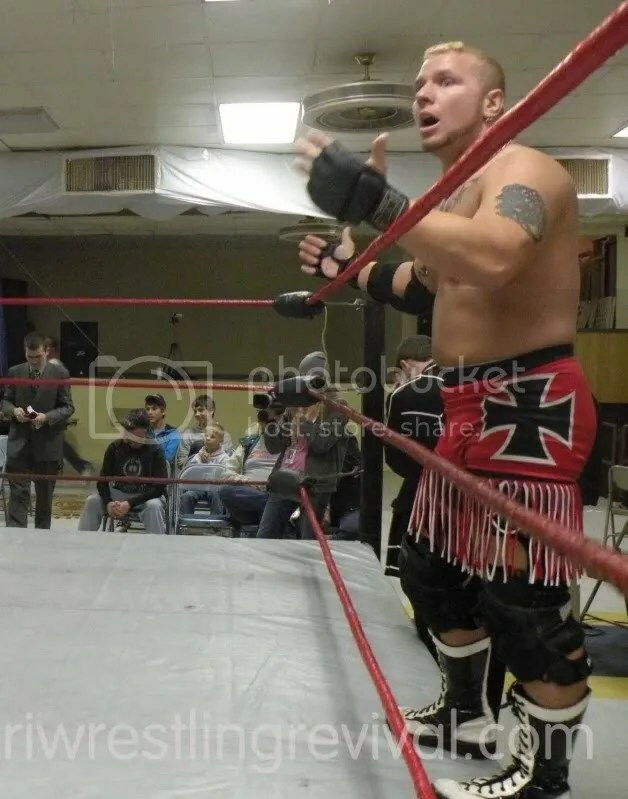 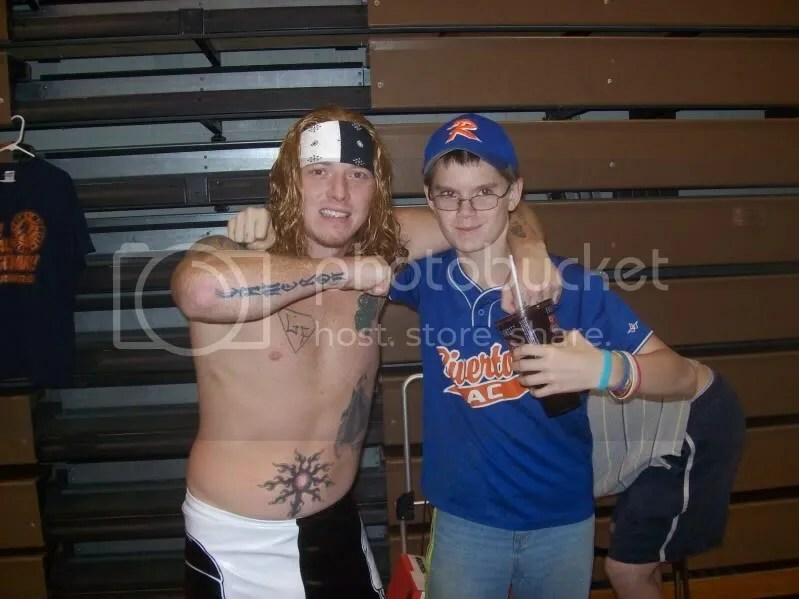 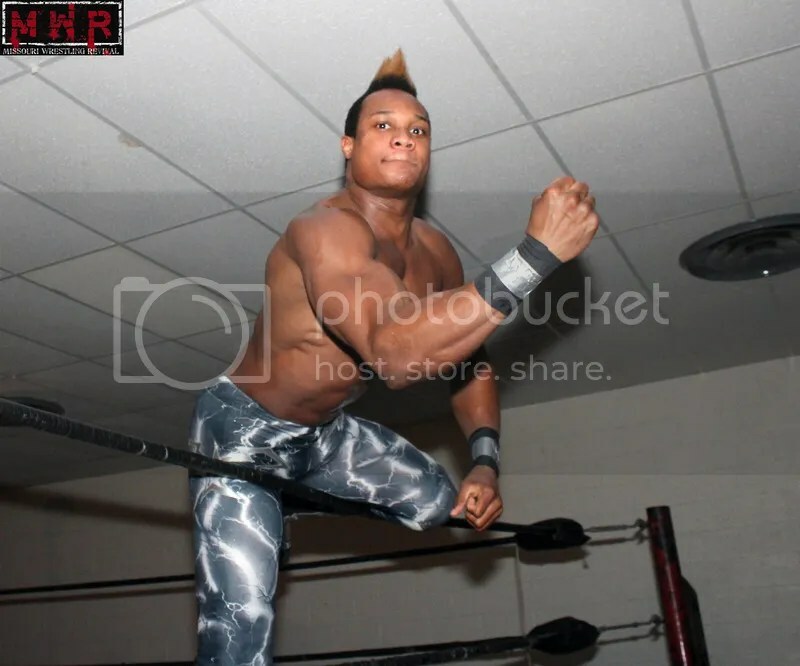 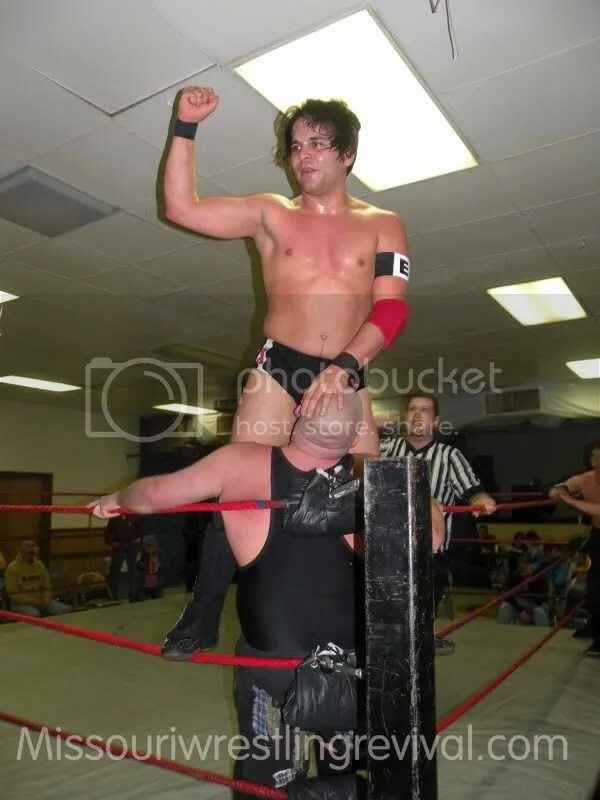 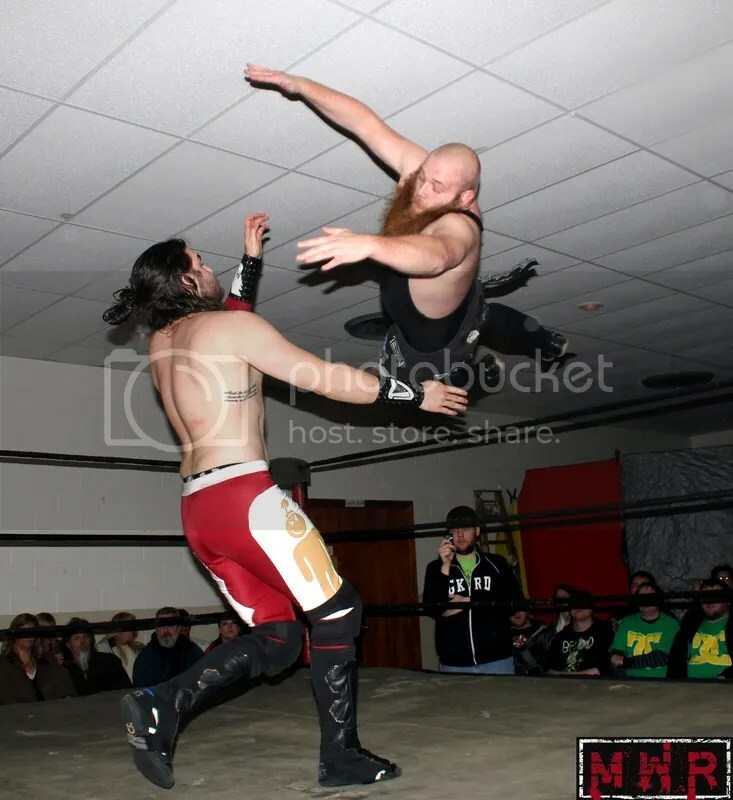 You can catch Mannix at Windy City Pro Wrestling in Chicago and he is the current MECW Champion who had a phenomenal match with Tony Kozina at IHW in 2010. 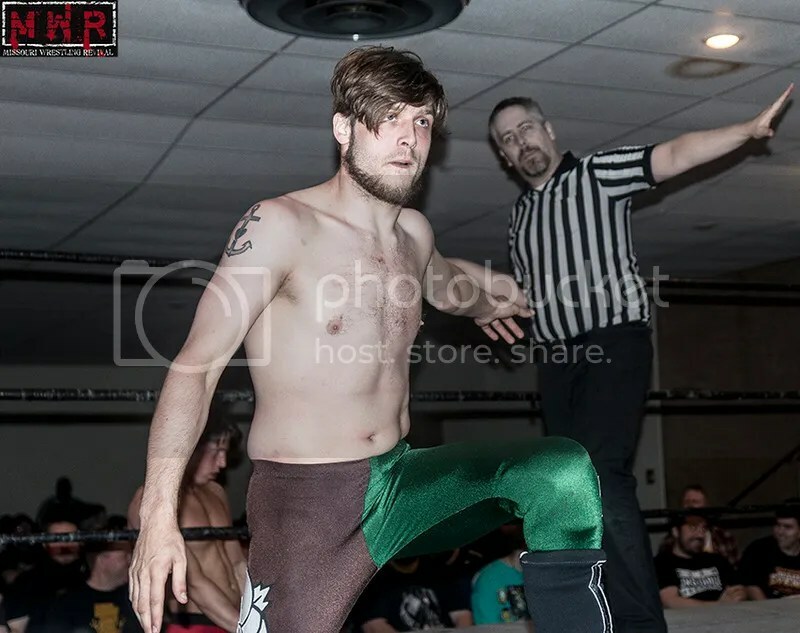 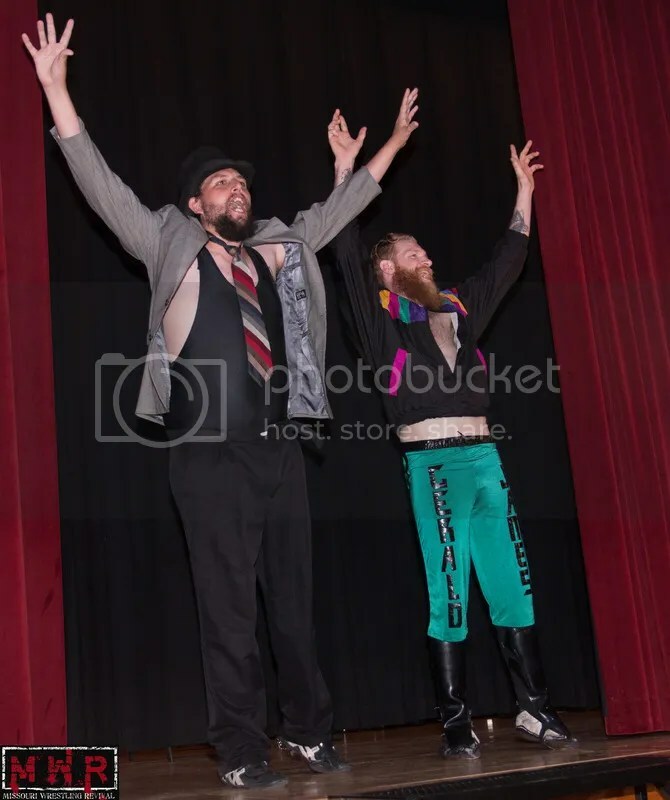 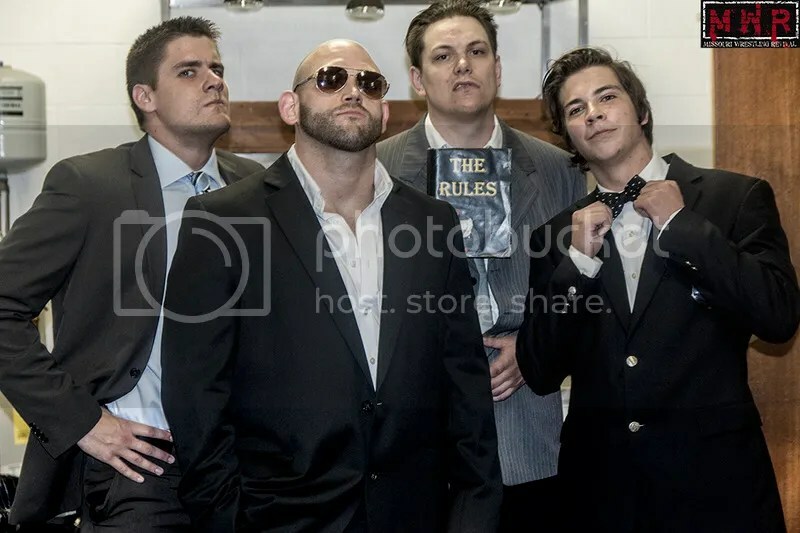 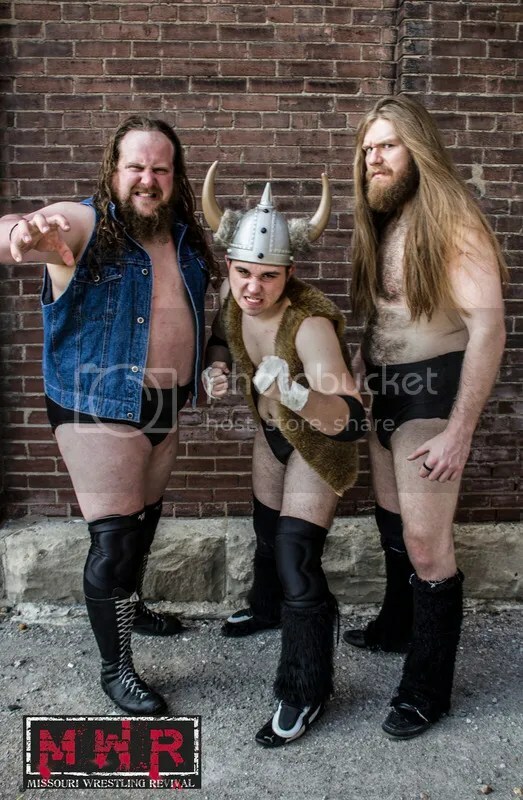 Mannix can defeat his opponents with a plethora of moves but all it would take for him to be name the first ever Sexist Wrestler in the Midwest was to have the top votes from his many fans around the country. 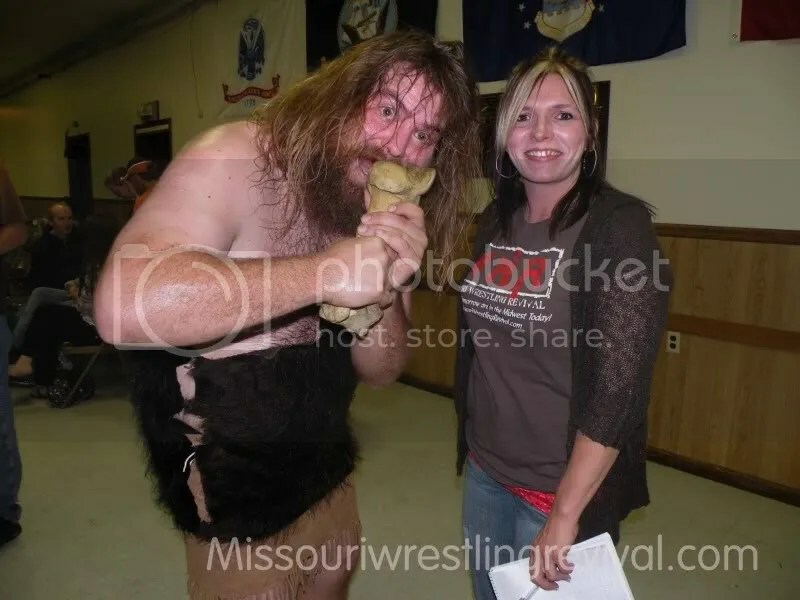 We would like to congratulate Bailey Mannix and thank everyone for their vote. 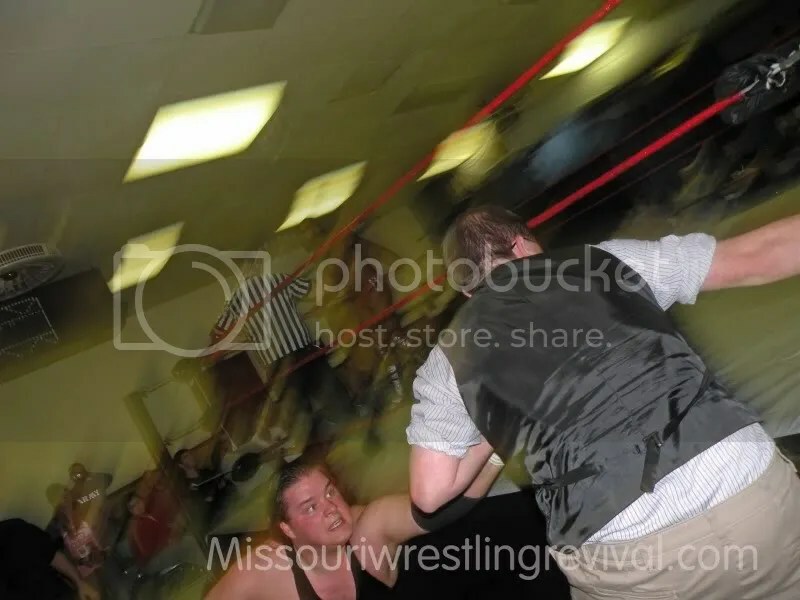 IHW is back in 2011 in Columbia Illinois on January 22. 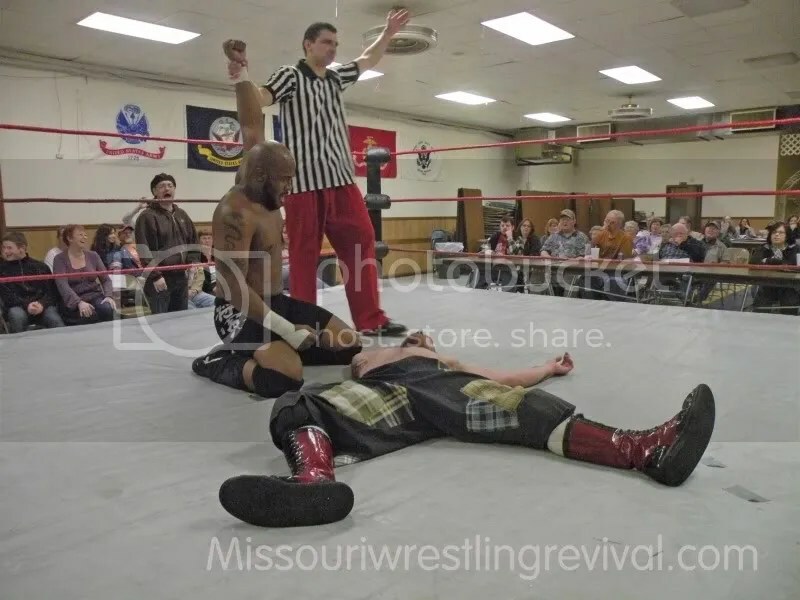 In less than two weeks join MWR to check out the 2011 debut of IHW in Columbia Illinois. 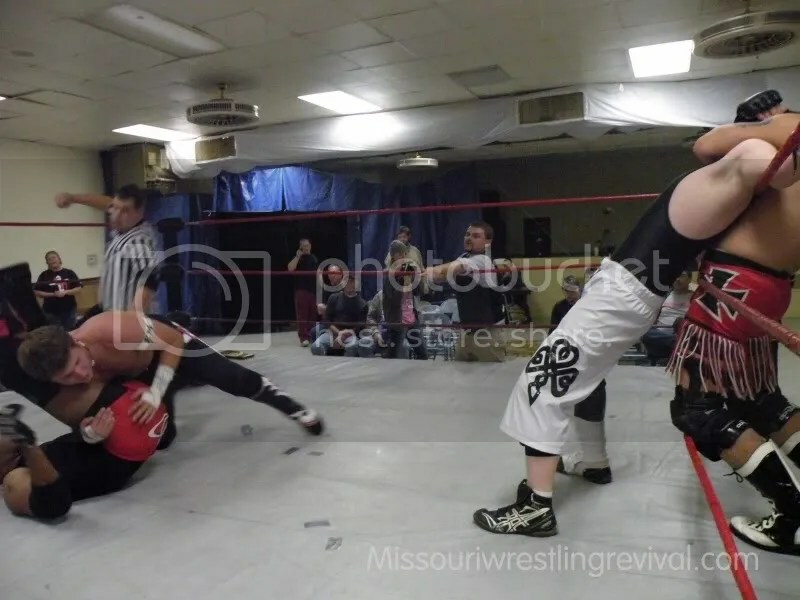 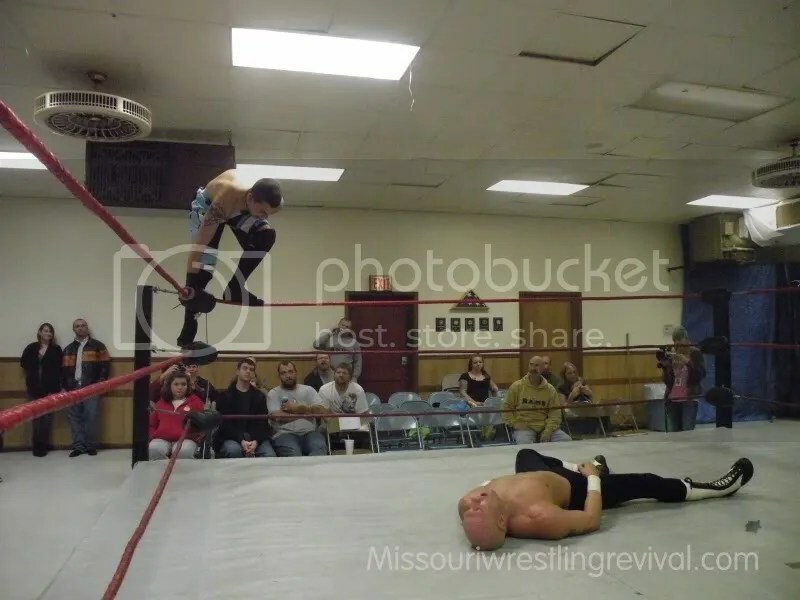 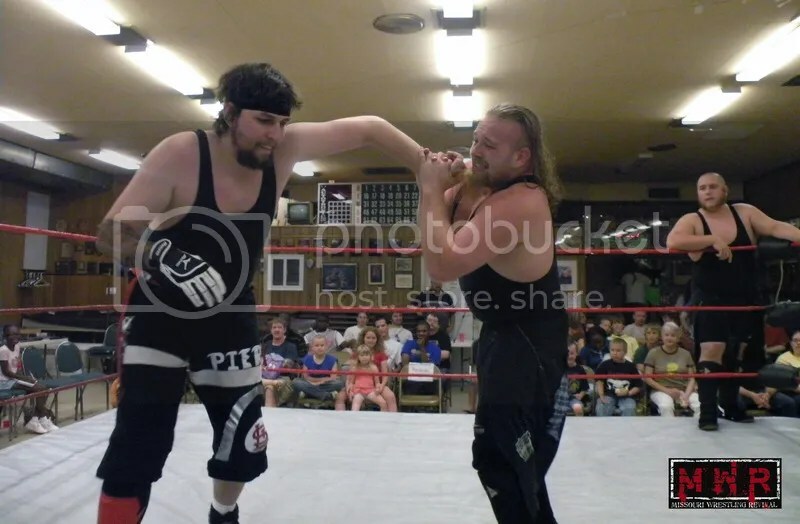 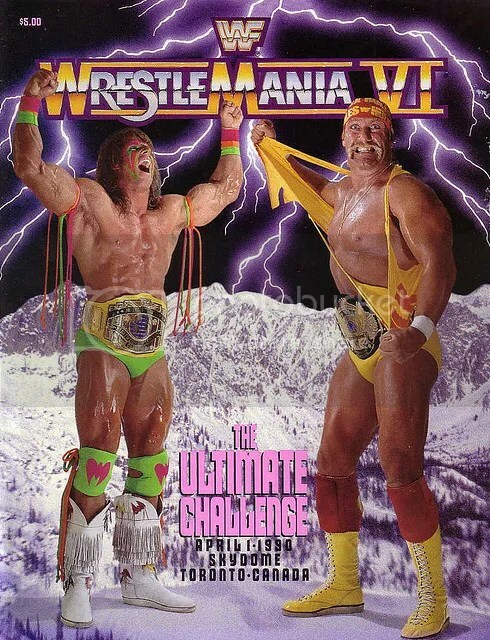 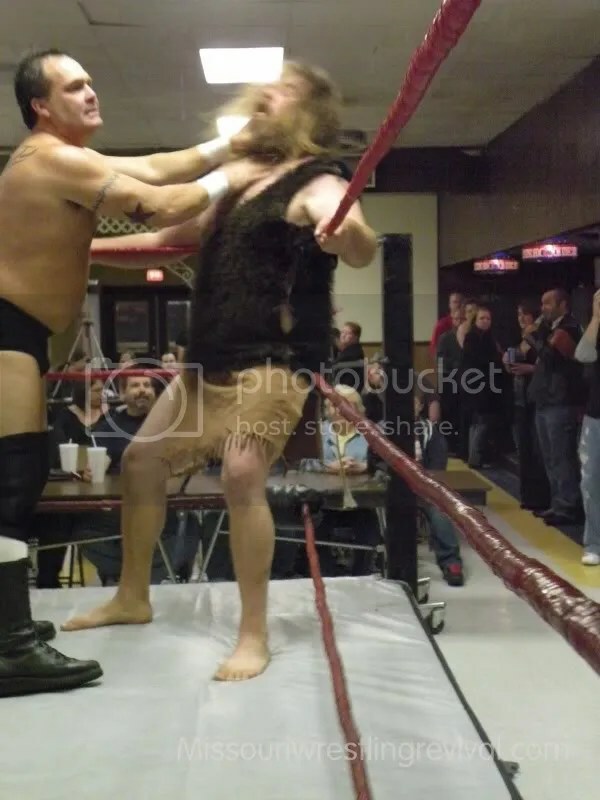 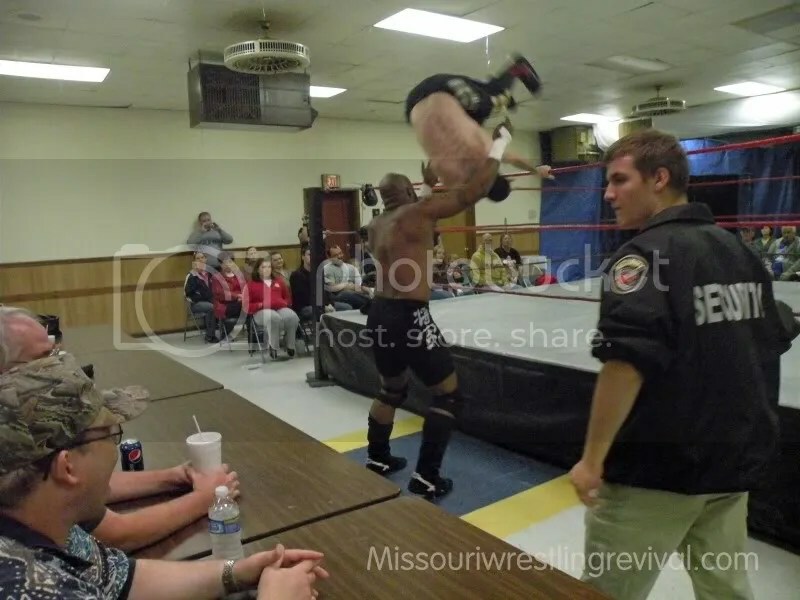 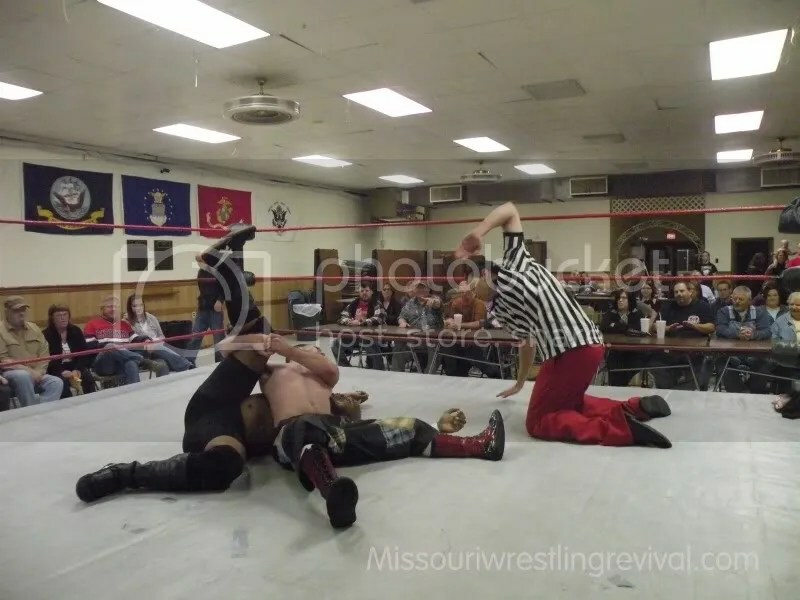 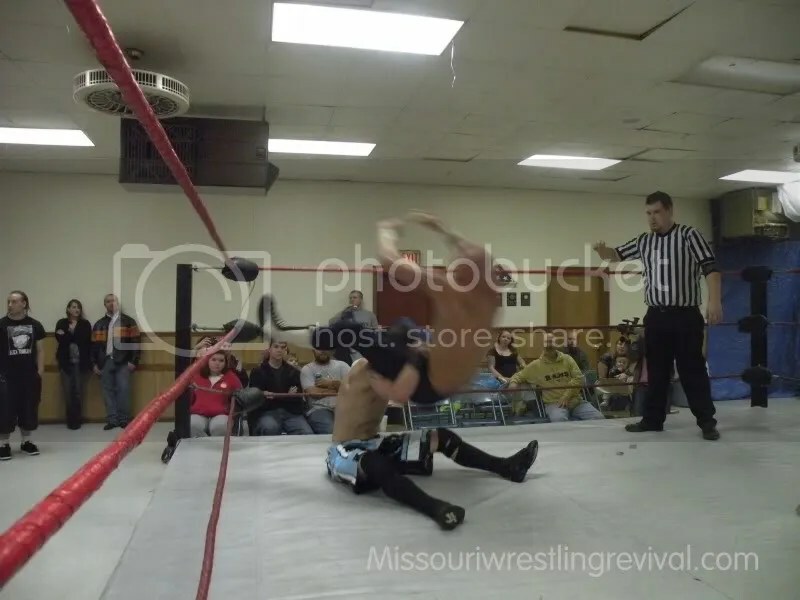 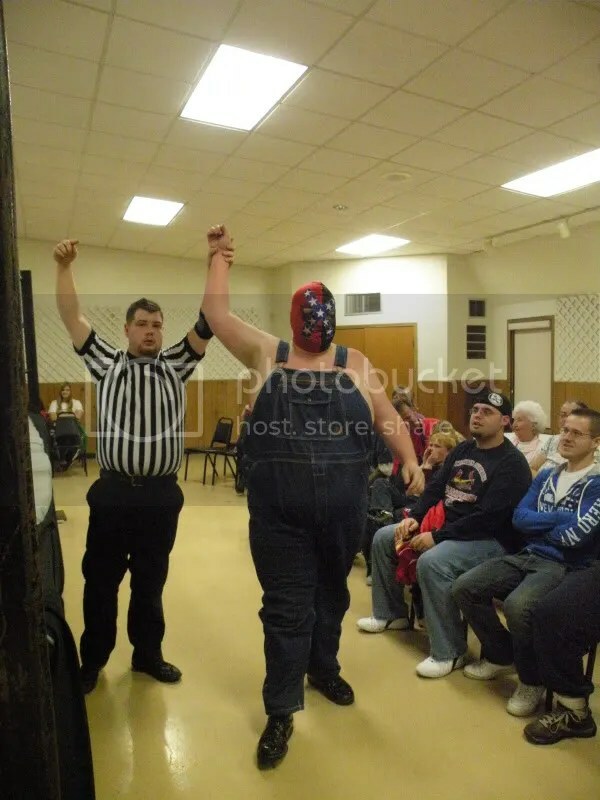 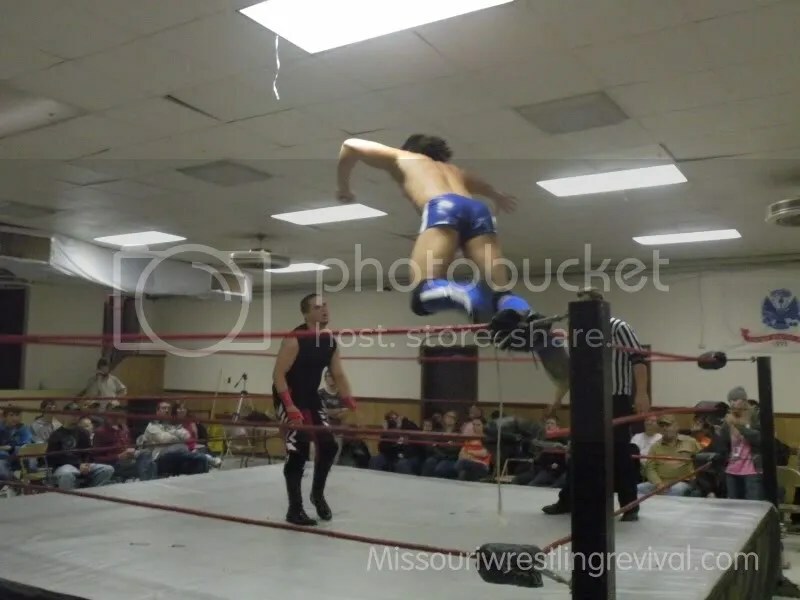 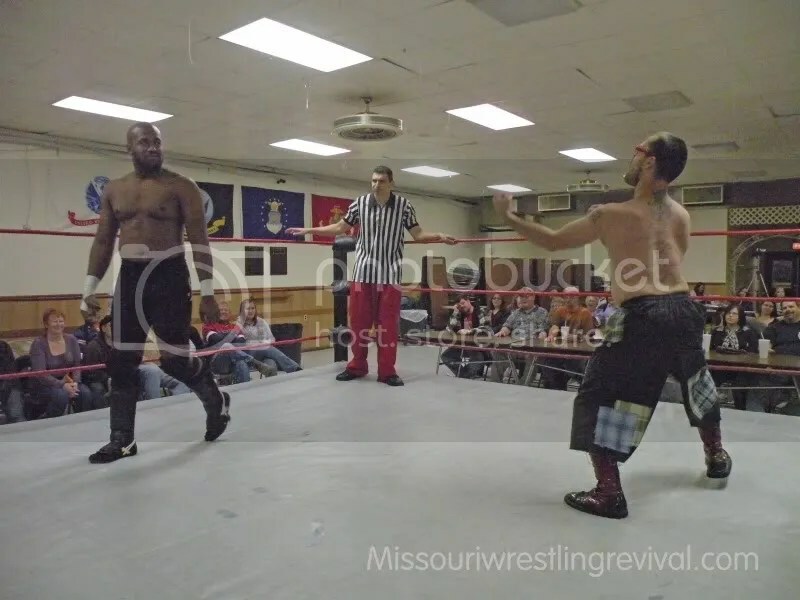 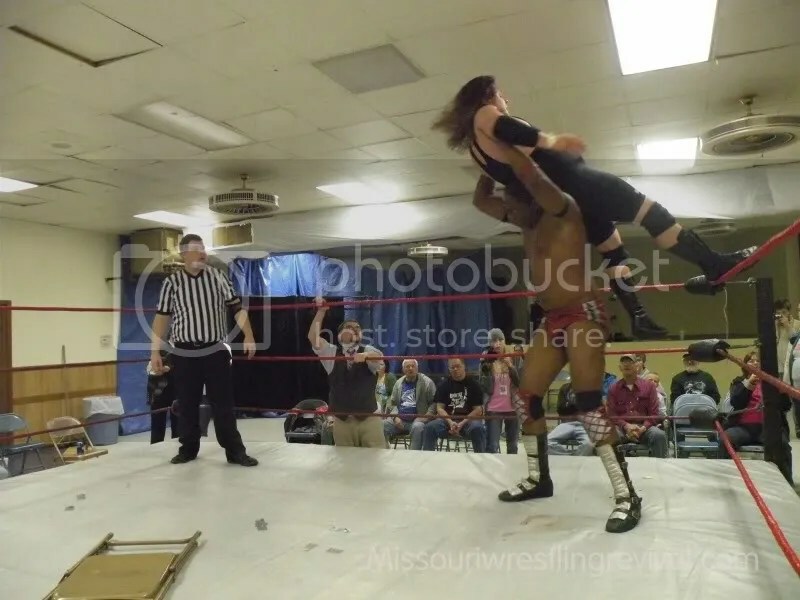 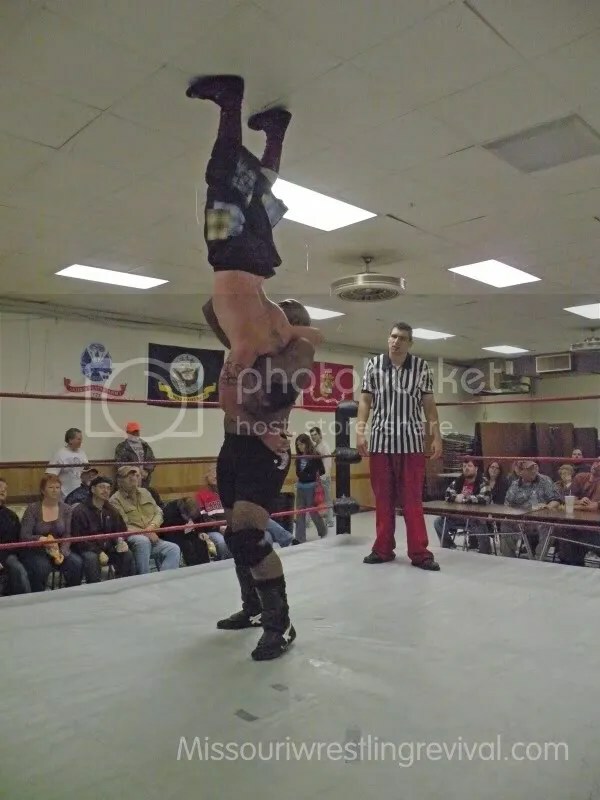 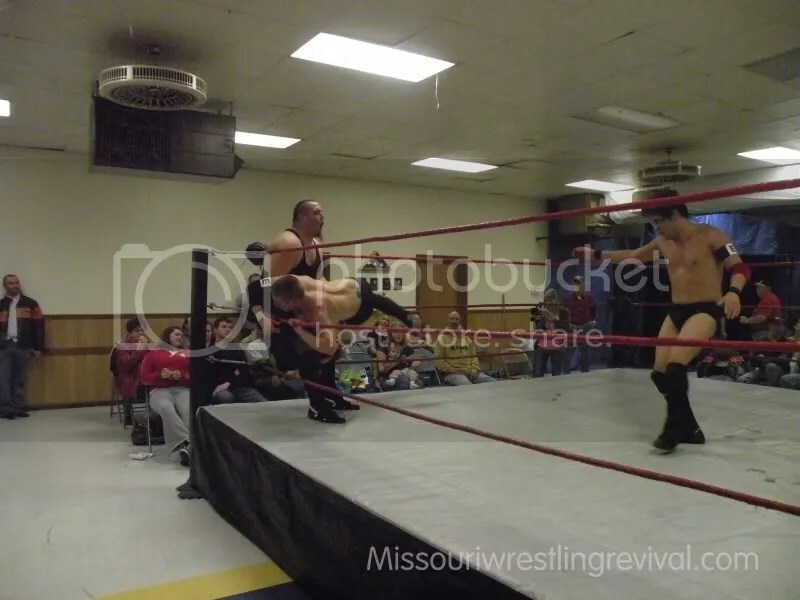 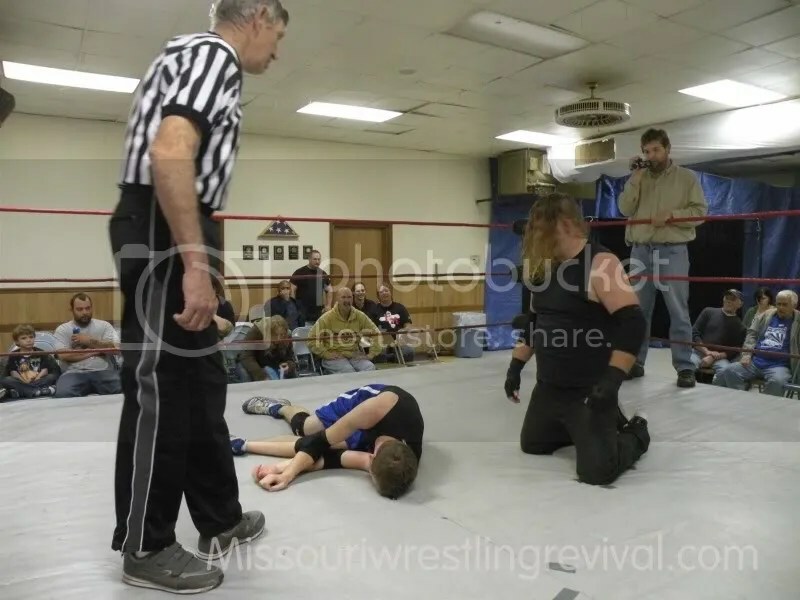 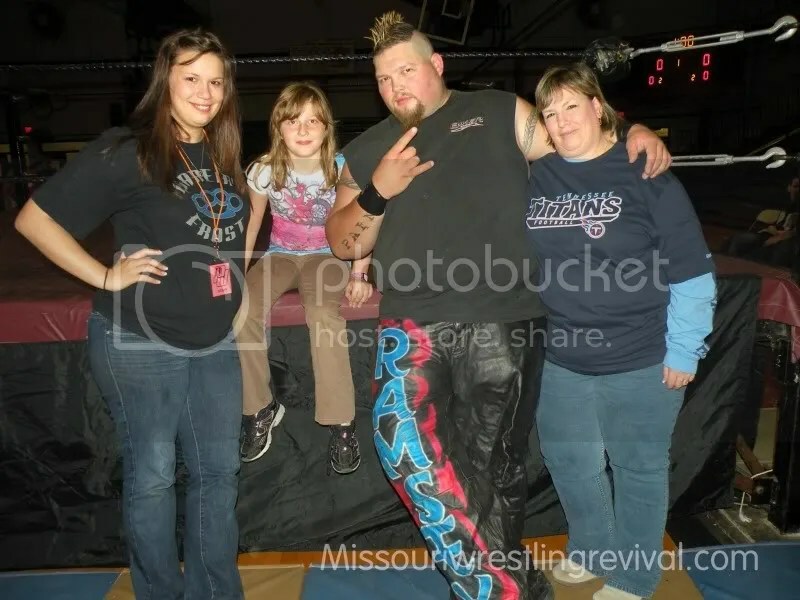 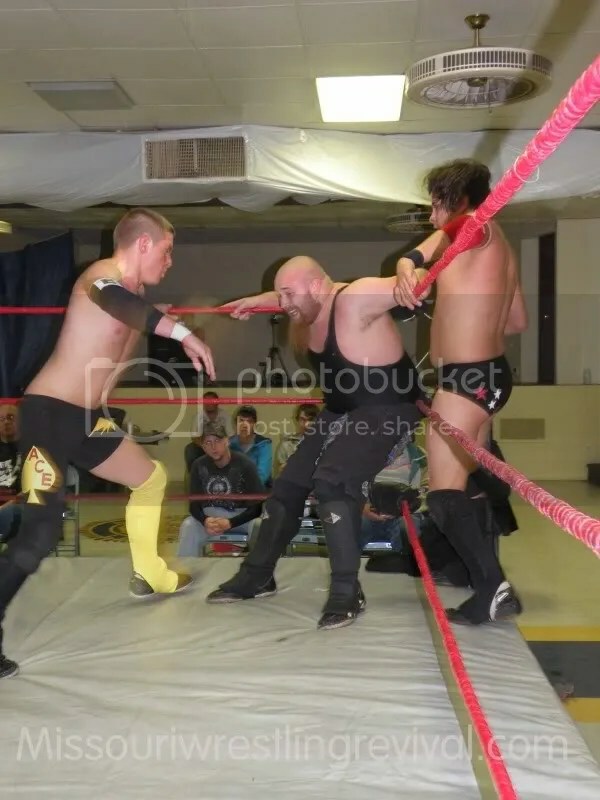 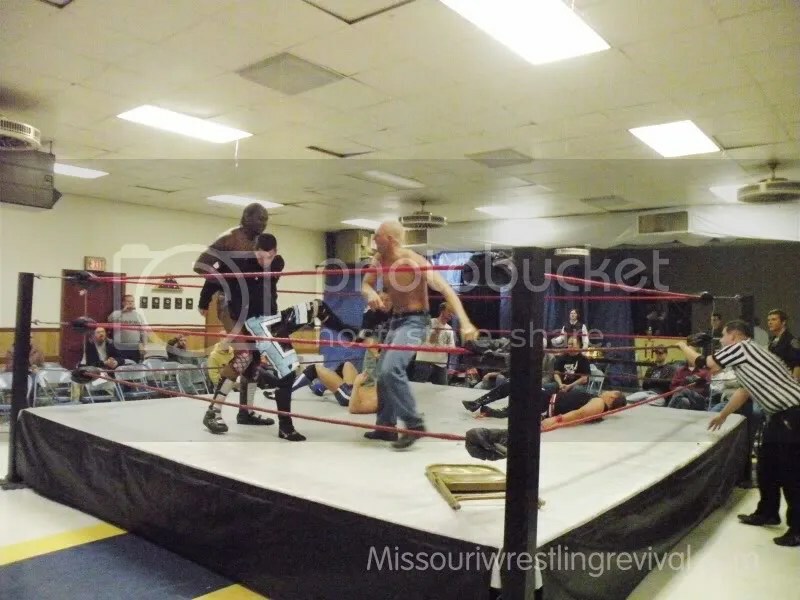 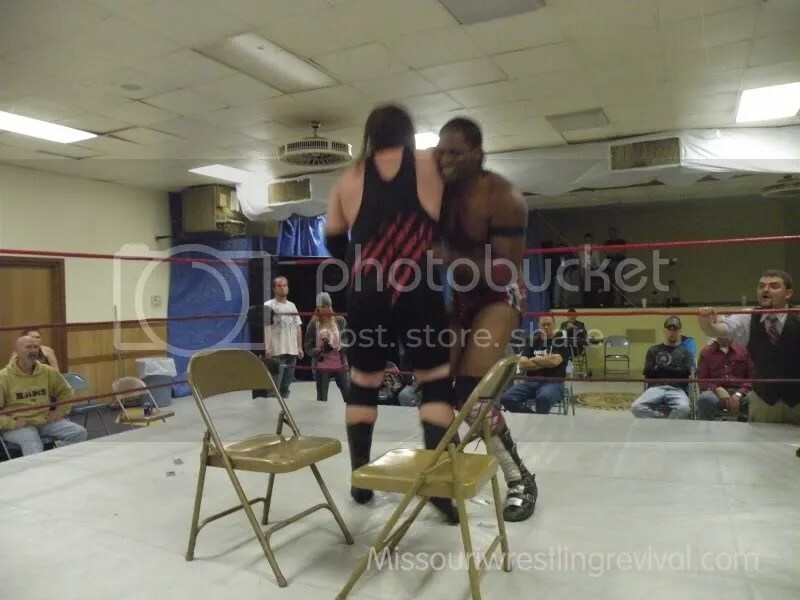 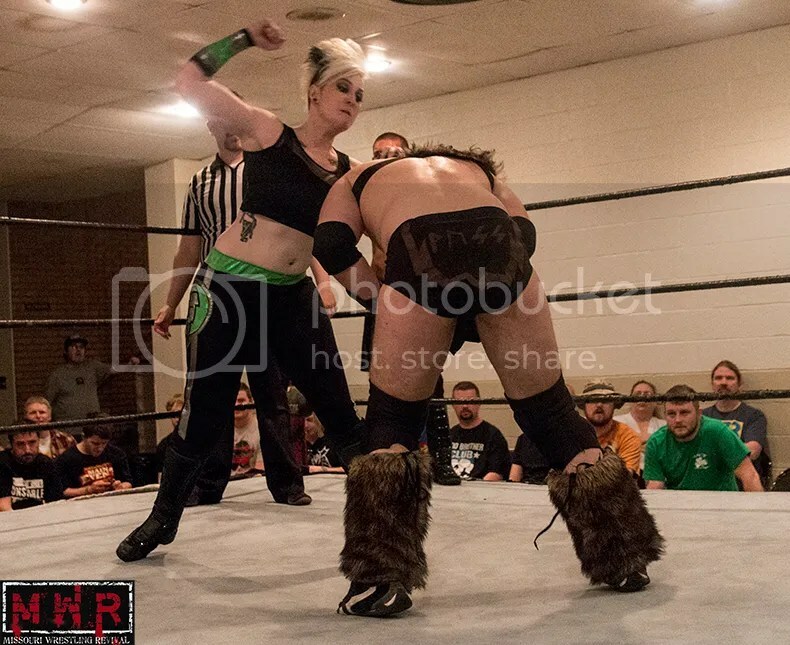 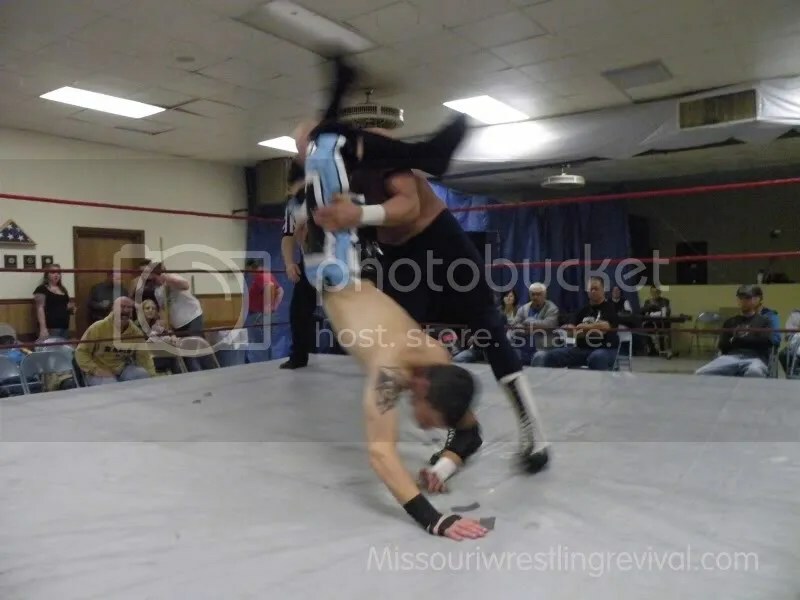 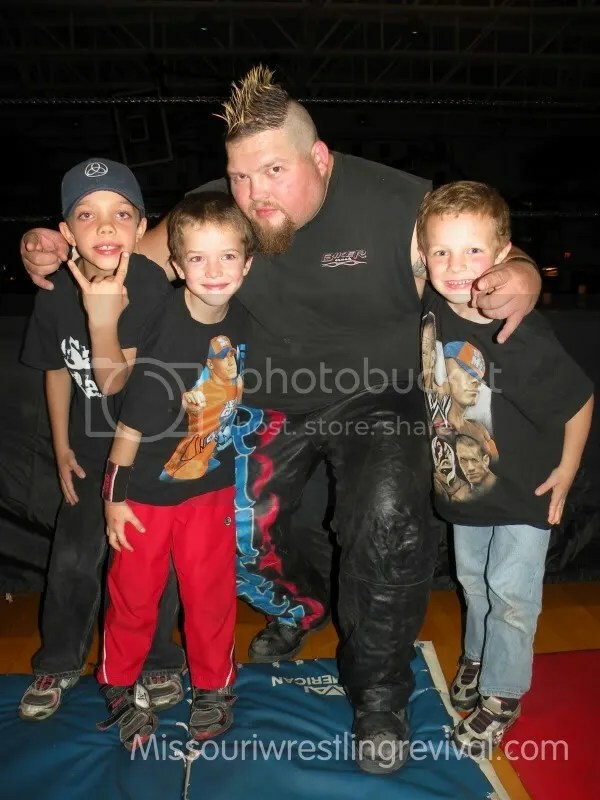 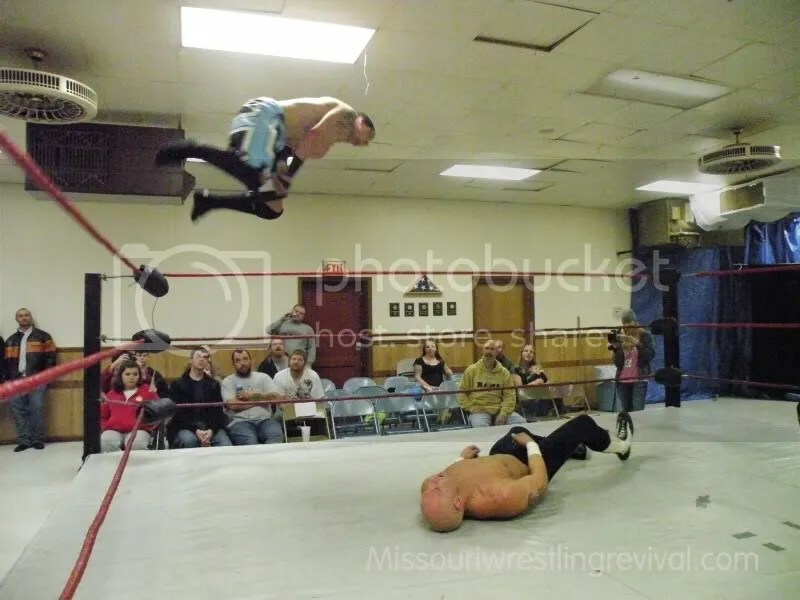 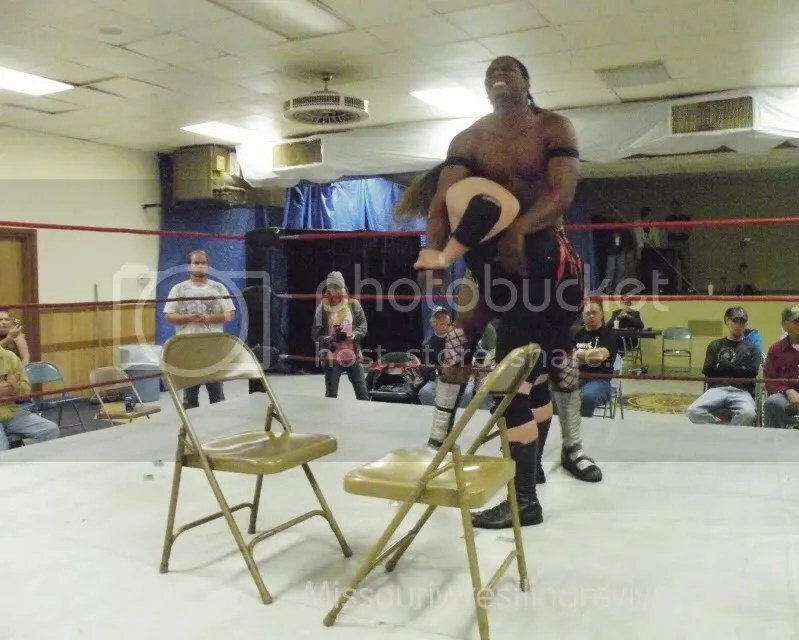 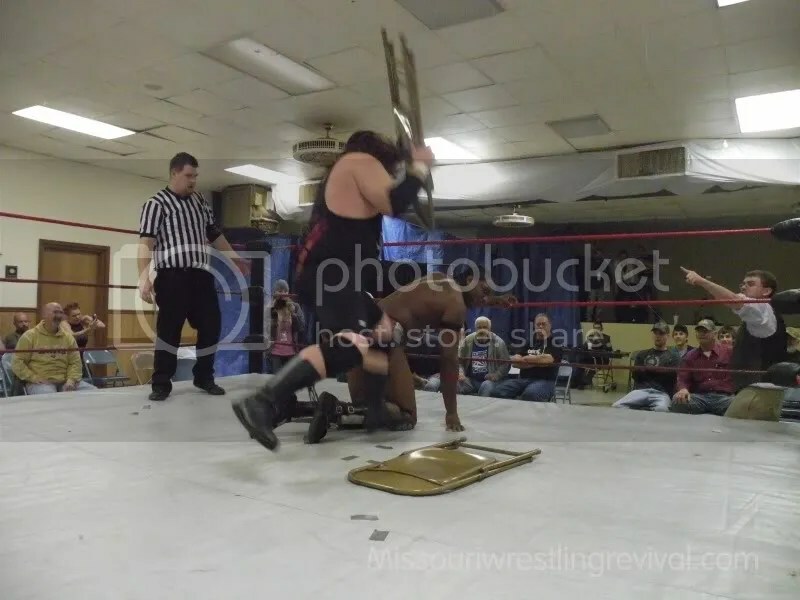 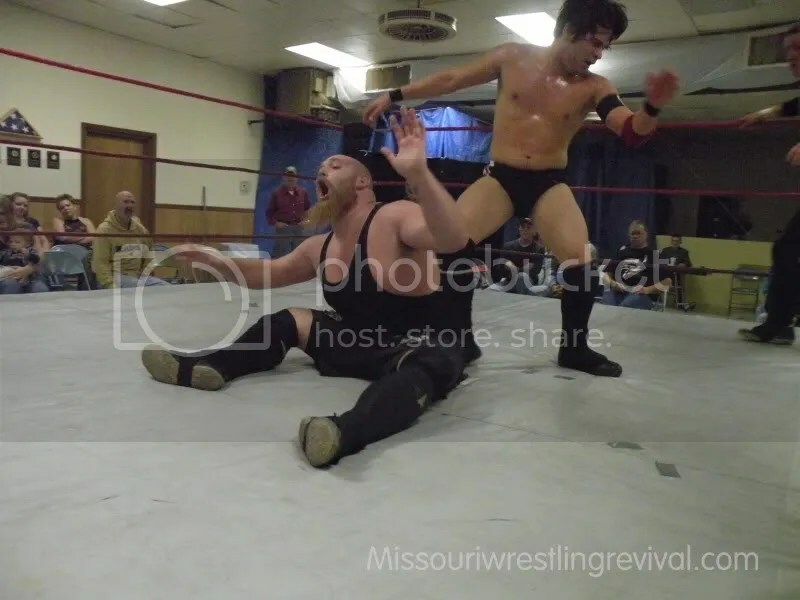 Let’s take a look at the action from their last show in Jerseyville Illinois. 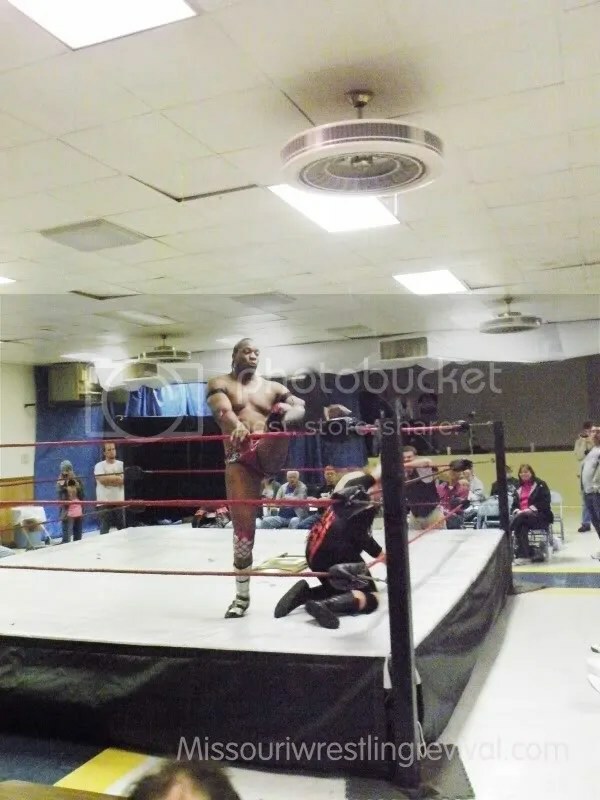 Don’t tell me that you missed it!!! 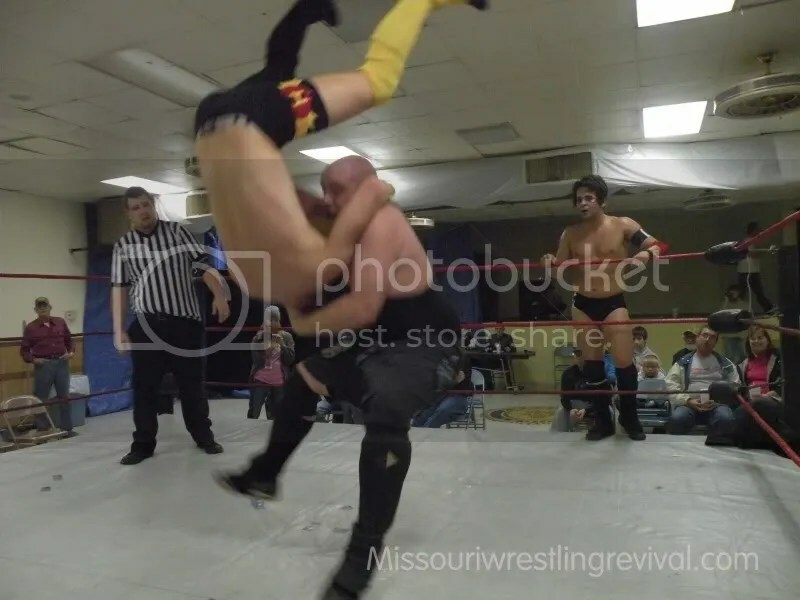 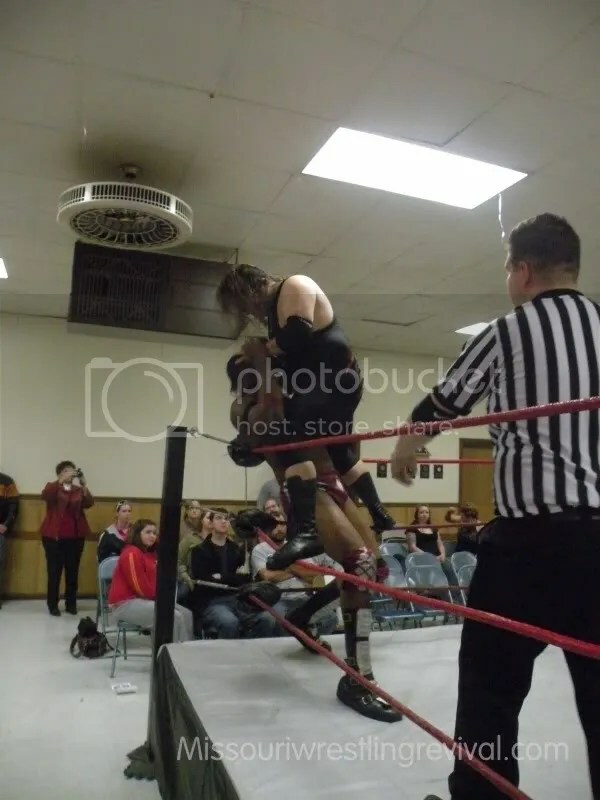 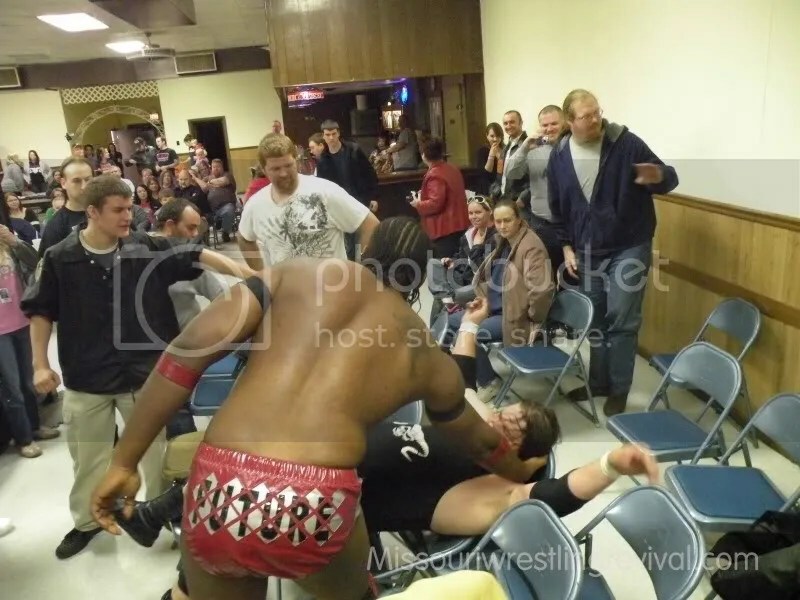 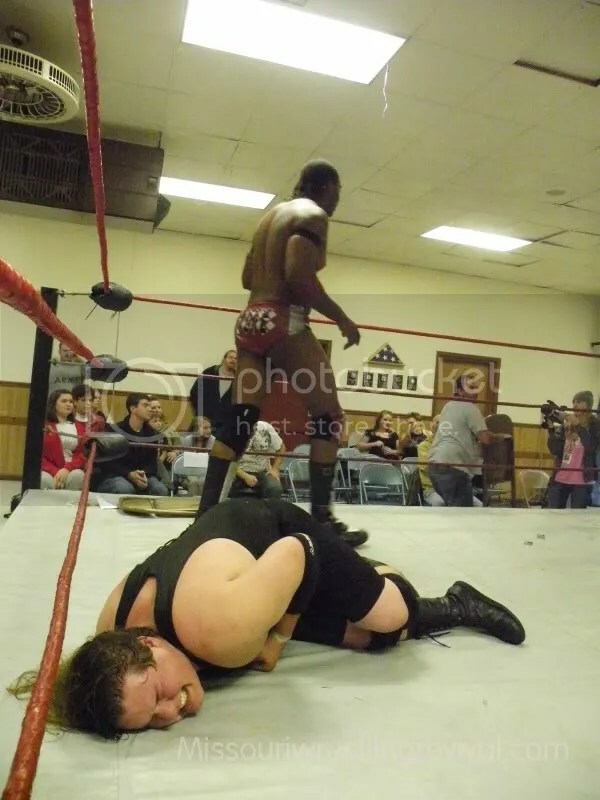 Last weekend IHW rocked Jerseyville, Illinois with a great night of wrestling. 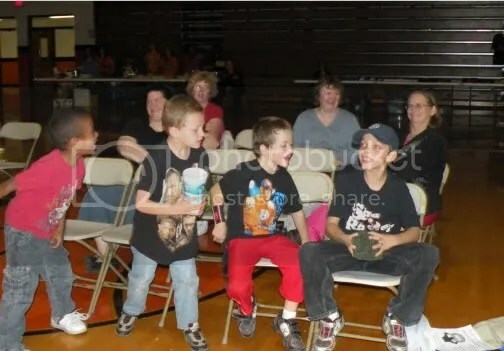 Take the time to check out at Riverbender.com for all the highlights! 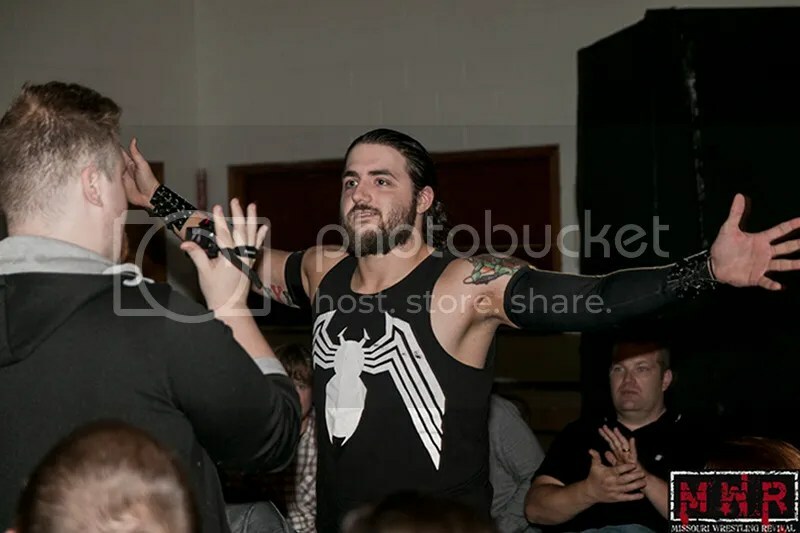 Click here to check it out and remember IHW returns in the first of the year. 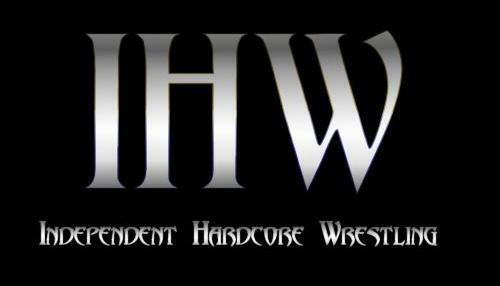 Keep an eye out at MWR for all your IHW news.